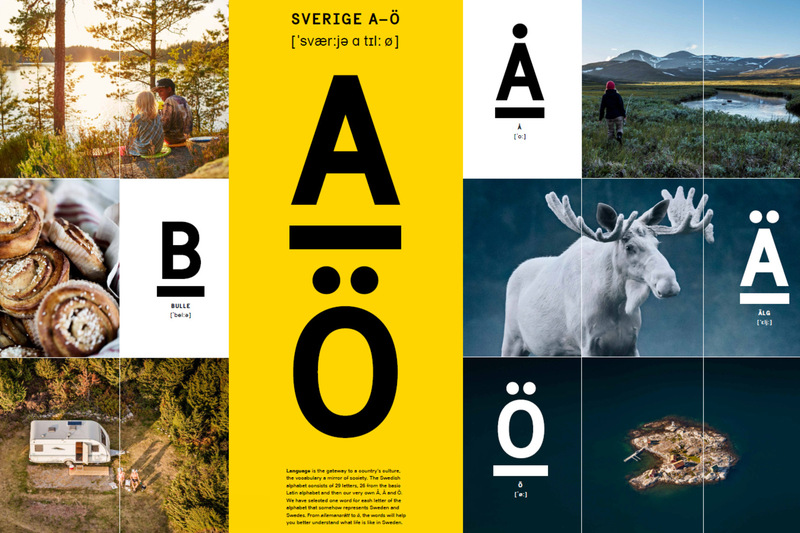 The Café Suédois is hosting an exhibition presenting specific aspects of Swedish culture via… our alphabet! Each letter is illustrated by a photo and a word which, in its own way, represents Sweden and the Swedish. From “Fika” to “ Midsommar ” to “Zlatan”, ten collages provide insights into the most emblematic words and concepts relating to life in Sweden. Curiously enough, the Swedish alphabet comprises 29 letters: 26 from the Latin alphabet, plus the three letters Å, Ä and Ö, which are specific to Swedish.